Rock and Roll, Soul, Blues singer and songwriter! 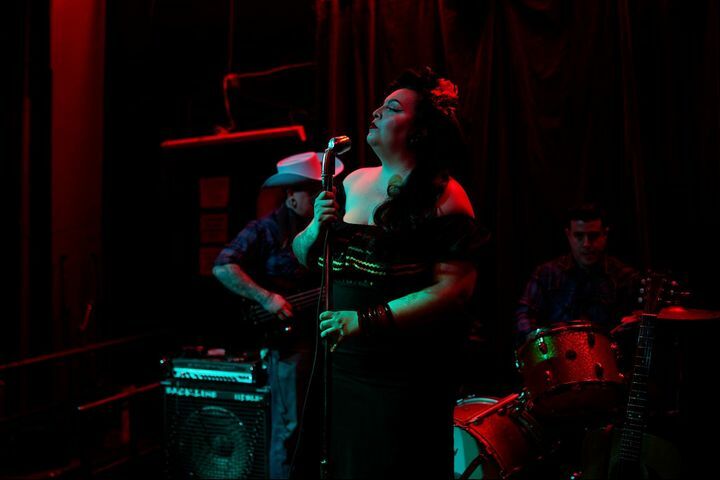 Influences include Patsy Cline, Joyce Green, Etta James, Janis Martin, Lavern Baker, & Brenda Lee! Mozzy Dee, ROCK AND SOUL from Albuquerque, New Mexico!!! Track to know when Mozzy Dee is playing near you.